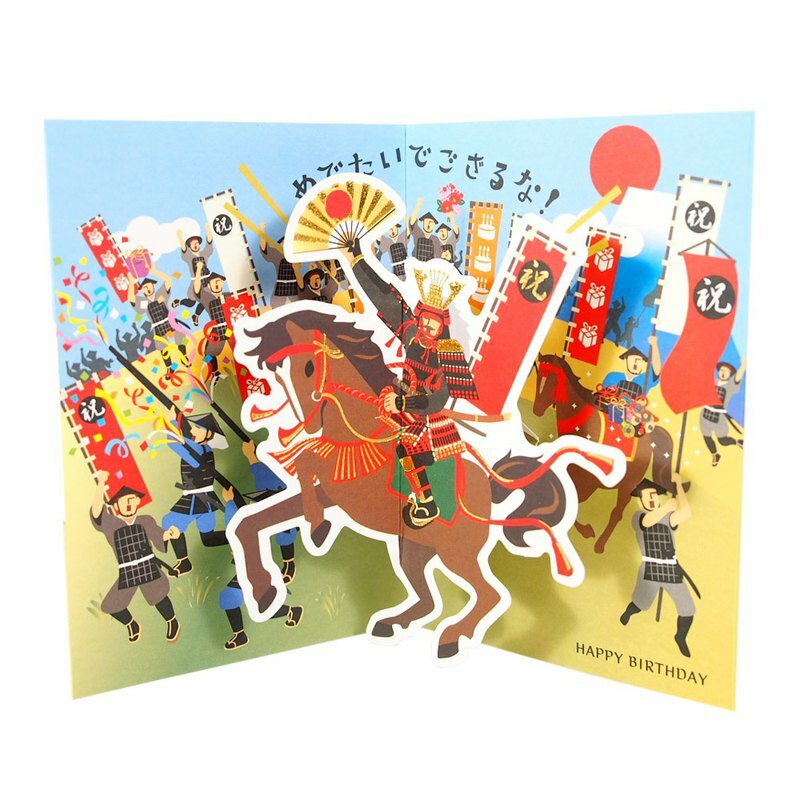 Produced by the Hallmark Japan team, Launch a creative three-dimensional card, Every card comes from Hallmark's heart. https://c1.staticflickr.com/5/4902/45674413381_192158b1da_o.jpg https://c1.staticflickr.com/5/4903/45674413271_6b8e705bd5_o.jpg 【Product specifications】 Card not unfolded: 10.8 x 15.4 cm Design country: Japan Material: Paper ※The size of the product is flat and the measurement is in centimeters. Manual measurement will inevitably have some errors. ※The color of the product image file will be slightly different depending on the setting of the computer screen. The color of the actual product shall prevail. Please forgive me.